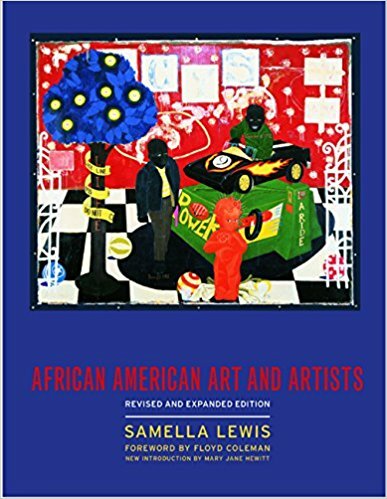 Samella Lewis has brought African American Art and Artists fully up to date in this revised and expanded edition. The book now looks at the works and lives of artists from the eighteenth century to the present, including new work in traditional media as well as in installation art, mixed media, and digital/computer art. Mary Jane Hewitt, an author, curator, and longtime friend of Samella Lewis’s, has written an introduction to the new edition. Generously and handsomely illustrated, the book continues to reveal the rich legacy of work by African American artists, whose art is now included in the permanent collections of national and international museums as well as in major private collections. A series of artist talks, and presentations on various topics, geared primarily to adult artists, students, and enthusiasts. Symposium panel discussions among scholars, artists, and educators, relating to the life and art of Romare Bearden. Curriculum, teacher training, and residencies that revolves around the Romare Bearden in the classroom.